Florida is one of the most dangerous states for fatal truck accidents in the United States. Florida catastrophic truck collisions killed 183 people and seriously injured 1,297 others in 2012. Florida Highway Safety and Motor Vehicles reports that the majority of these catastrophic accidents involved a pick up truck. Large rig truck accidents accounted for over 631 possible injuries in 2015, including 121 serious injuries and 22 deaths according to crash facts 2015 Light trucks accounted for close to 300 injuries, including 34 catastrophic injuries and 8 deaths. Deadly commercial tractor trailer accidents are more common in Florida than many states because South Florida is a hub for international trade with South America and the Caribbean and has more commercial truck traffic than almost any other area except for California. Commercial truck crashes are more common in the Miami area than in the rest of the state. A 2016 survey by EverQuote analyzed national interstate fatalities from 2010 – 2016 and discovered that I-4, I-95 and I-10 in Florida have the highest rates for fatalities in the nation. It’s important to consult with a personal injury attorney as soon as possible after an accident, preferably before you have given statements to insurance companies or filed claims, to prevent inadvertently saying something the insurance company can use against your case later. 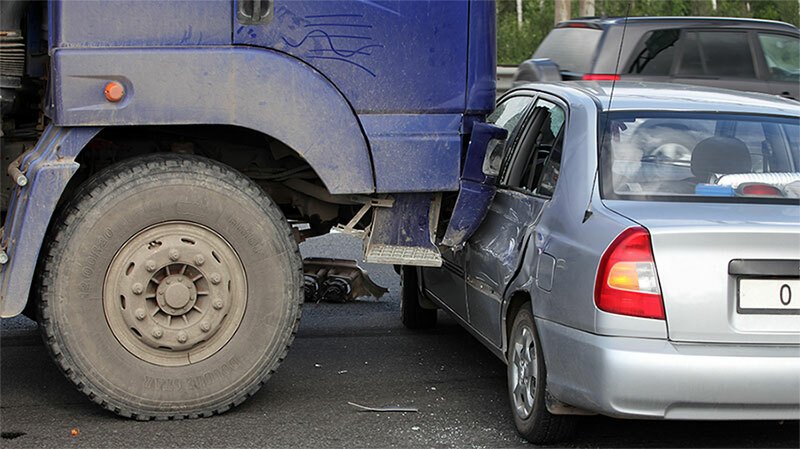 An experienced truck accident lawyer can gather evidence on your behalf to prove that the other driver was at fault or negligent and can advise you of the proper steps to take after an accident to give your case the best possible chance of success. Zappitell Law Firm specializes in Florida accident law and has a proven track record of securing settlements and verdicts on behalf of victims. Staff attorney Gabe F. Zambrano is a member of The Association of Plaintiff Interstate Trucking Lawyers of America (APITLA) and routinely publishes articles and blogs on the topic. We are available to consult with you at no obligation, with no attorneys fees unless you win your case. Contact us throughout Florida at our Delray Beach, Florida law office at (561) 330-6330.